Children’s lives in the future will be vastly different but it’s anyone’s guess as to how different it would be to today. So how can we prepare the next generation? STEM. STEM encourages critical thinking, problem probing as well as problem solving in “real world” matters. A drastic drop interest in STEMS subjects by students translates to a drop in new ideas and the ability of children to cope in this change. 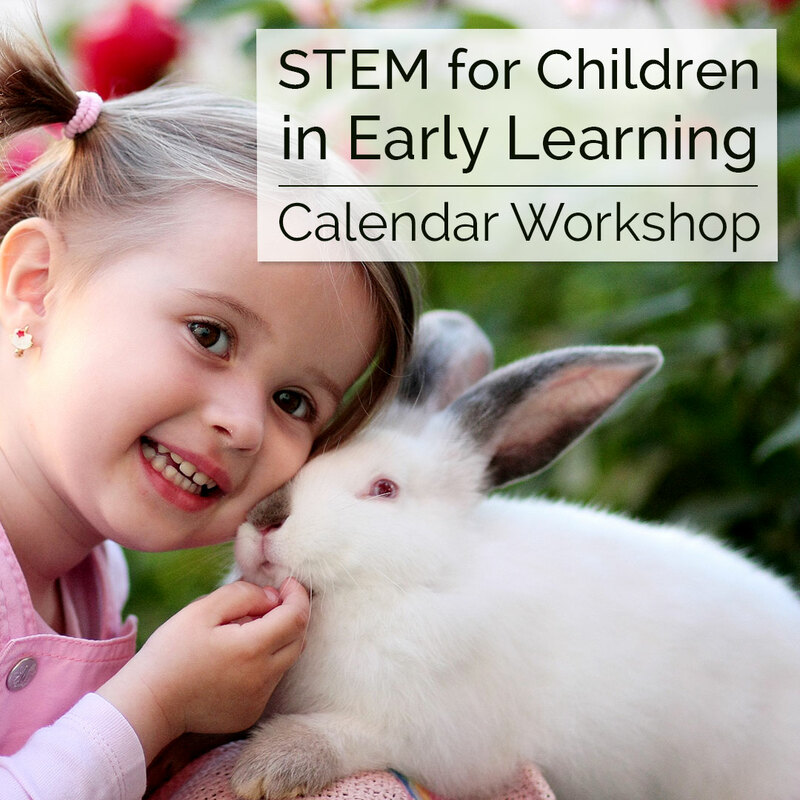 Recognised as a national priority we have designed a STEM workshop with ideas based on research but designed to provide an interactive and engaging experience to support Early Learning Curriculums based on science, technology, engineering and maths.